I am partial to primitive décor as maybe some of you are also. I like to decorate with antiques and primitives and at Christmas time I like to decorate with nature as my guide. These ideas are a few ideas that I picked up from reading The Country Register the other day. 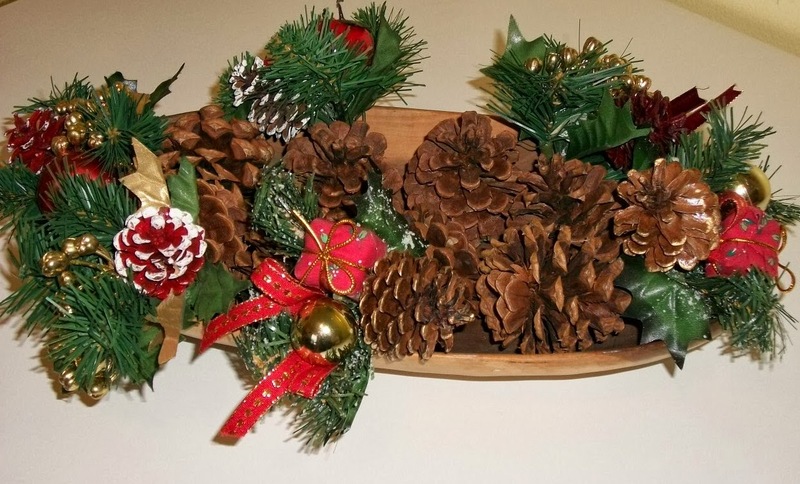 So if you like greenery, pinecones and twigs, you can use them in your displays. There are many ways to incorporate fresh greenery into your displays. Cut sprigs of evergreen or pick up some from your local shop and add to trenchers, bowls, baskets and crocks. Tuck greenery in or around pewter, redware or yellowware in exiting displays giving it a simple, yet elegant touch. The wreath has an important place in the history of Christmas. 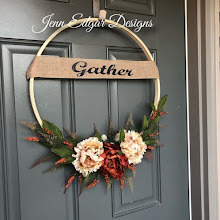 The circle shape of the wreath is made to represent Christ's eternal love, strength and the creation of new life. 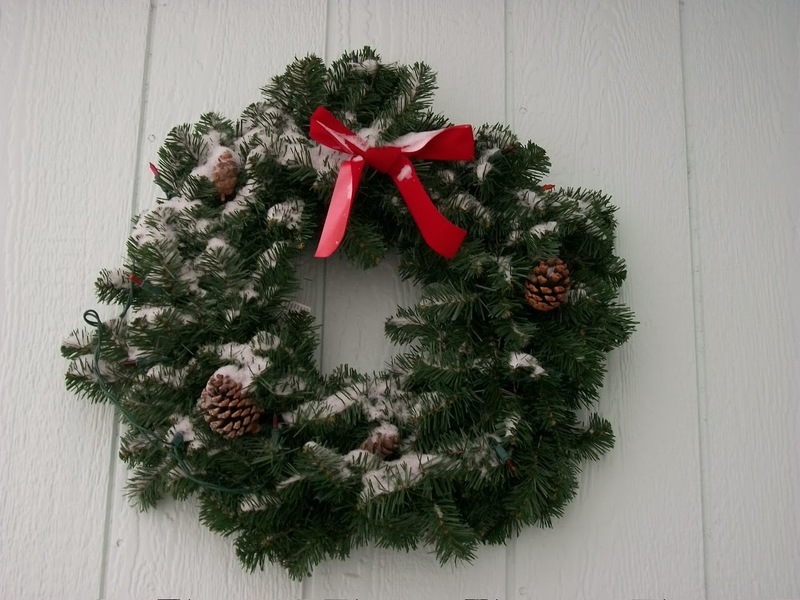 Evergreens are commonly used in the construction of the wreath. Try using fresh herbs, pinecones or dried apples instead. 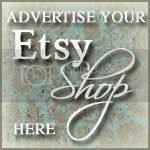 They will add primitive and country charm to your home. 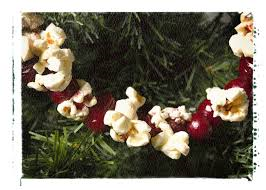 Popcorn and cranberry garlands are fun and easy to make! They will also give your tree old-time charm. 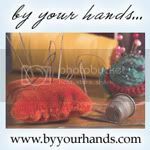 Trim your tree with handmade ornaments this Christmas. They add to the specialness of your Christmas tree. 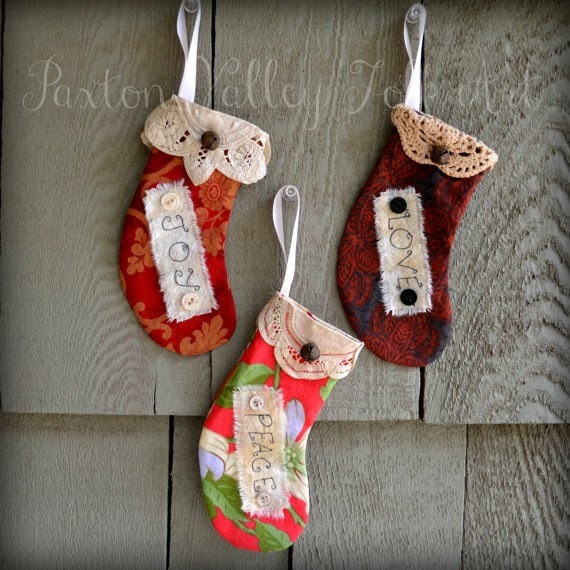 These ornaments like the ones from PaxtonValleyFolkArt are perfect to put on your tree. 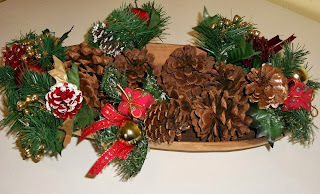 So if you decorate prim, country, rustic or whatever just use some greenery and pinecones to add to your decorating.